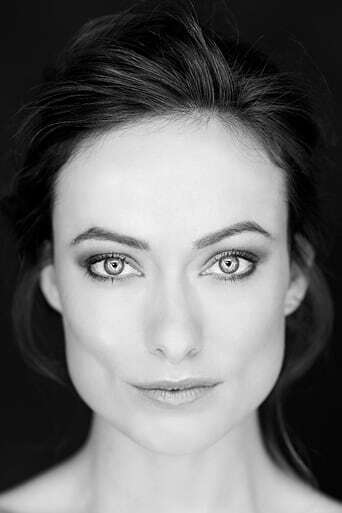 Olivia Wilde (born Olivia Jane Cockburn; March 10, 1984) is an American actress and model. She began acting in the early 2000s, and has since appeared in a number of film and television parts, including roles in the serial-drama The O.C. and The Black Donnellys. She portrays Dr. Remy "Thirteen" Hadley in the TV drama House, and in 2010 starred as Quorra in Tron: Legacy. Description above from the Wikipedia article Olivia Wilde, licensed under CC-BY-SA, full list of contributors on Wikipedia.